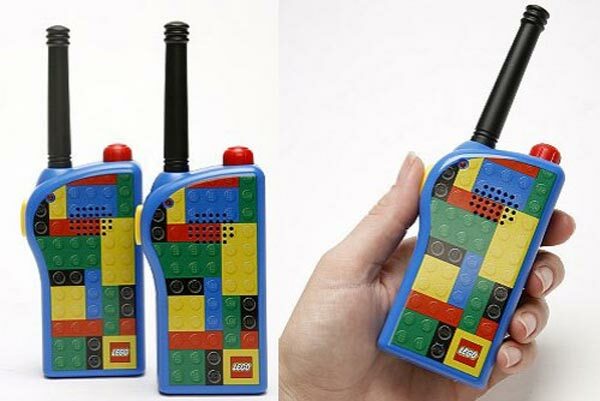 A while back we mentioned that Lego were bringing out some Lego themed gadgets, well it looks like the first one is now available, the Lego Walkie Talkie. Unfortunately it isn’t made with actual Lego blocks, instead it features printed on Lego blocks on the front, it still looks cool though. If you want one, they are now available for $28 from Urban Outfitters for a set of 2, and it looks like there is now a Lego Mp3 player and camera available as well.